On June 1st 2016, the LOVESPACE deferred delivery service will be re-launched across all mothercare stores with a new pricing model and a perfected marketing campaign. With an improved customer offer, renewed in-store marketing collateral (including video) and staff training on the service, LOVESPACE is forecasting rapid growth in the number of items stored for expectant parents. LOVESPACE partnered with mothercare in January 2014 to provide customers with a deferred delivery service; replacing the outgoing mothercare Baby Plan. Deferred Delivery, powered by LOVESPACE, allows mothercare customers to elect to send goods purchased in-store directly to LOVESPACE with the click of a button at the till. 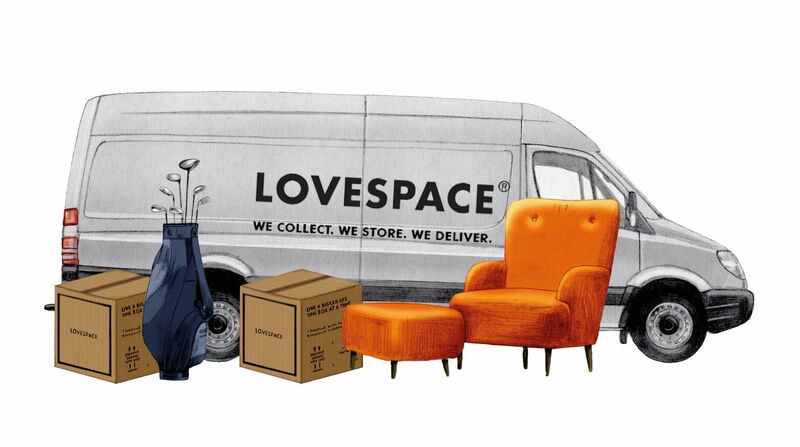 To-date, LOVESPACE has stored over £500,000 worth of products on behalf of mothercare customers. The service is used by expectant parents who want to purchase items in anticipation of their baby’s arrival, but are not yet ready to have them delivered to their property. This could be because they are still decorating their baby’s room, prefer everything to arrive at once just before the birth, or simply because they are superstitious about having baby items in their home before their little one arrives. With its new and improved service now available in all 175 of mothercare’s UK stores, LOVESPACE is geared up to store and deliver thousands more items for parents nationwide.